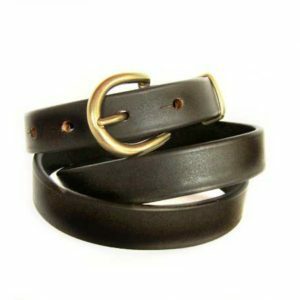 The Mens Leather Belt! 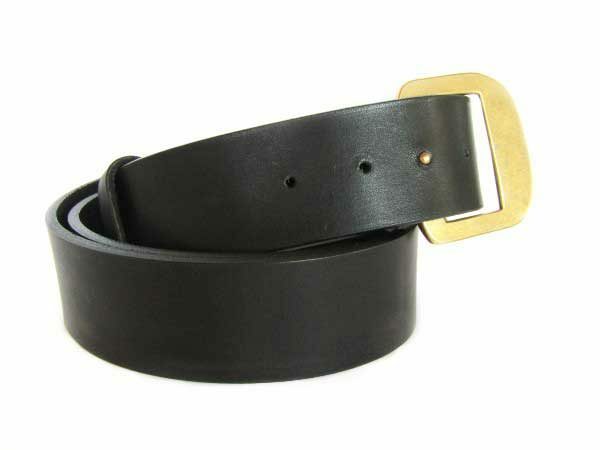 Simple, yet unique leather belt for men in two colors: black and dark brown! 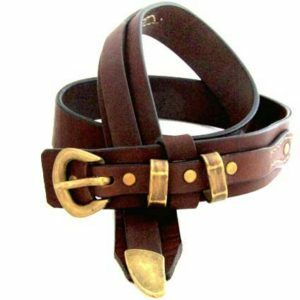 Check out the unique buckle. 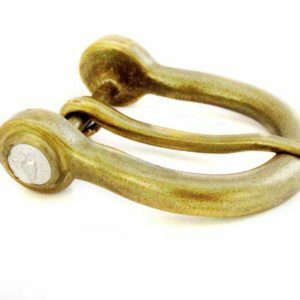 A hidden knife instead of a usual buckle! A designers detail, which you will use only to keep your pants in place!!! Choose between the two colors for a classic design with this statement detail! 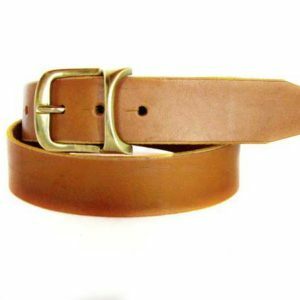 *****Since leather is a natural material, color may vary from piece to piece and as for that your belt may vary slightly in color from the sample you see in the photos (for the brown belt! ).